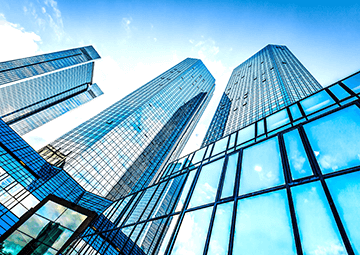 Low or no tax: Your holding company may qualify for the participation exemption regime which means that dividends received and capital gains coming from the nominal paid-up capital of a subsidiary are completely exempt from Corporate Income Tax (CIT). It should be noted though that the subsidiary must either be an EU member state, in a country where CIT is at least 11% or in a country that holds a double taxation treaty with Luxembourg. 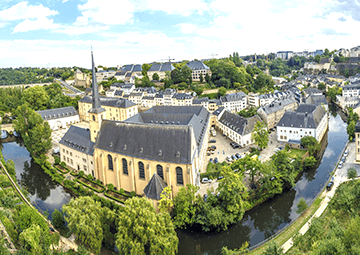 Ease of doing business/ solid workforce: Though there are three languages spoken in Luxembourg – French, German and Luxembourgish -, English is commonly used in business. The workforce is multilingual in many cases making the surrounding country trade and business efficient. The workforce is educated (boasts 100% literacy) and the financial industry has been the cornerstone of Luxembourg for decades, ensuring experienced and knowledgeable employees and advisors. Double Tax Treaties: Luxembourg has signed double taxation treaties with 75 countries around the world which makes setting up a holding company very attractive and allows a tax efficient business arrangement. 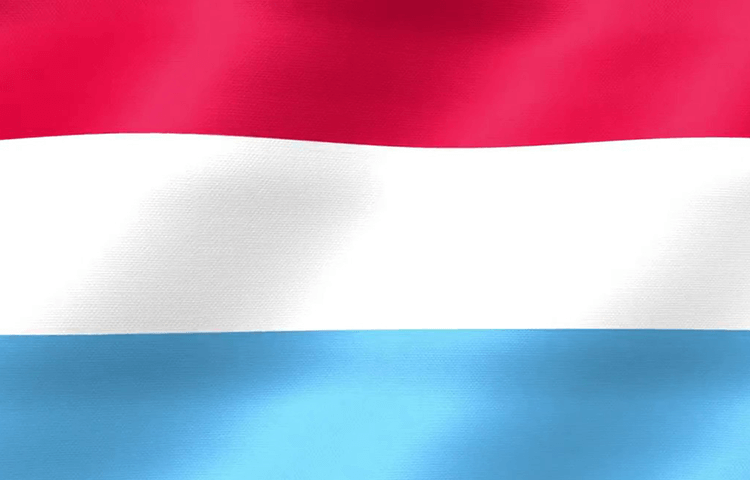 Luxembourg has treaties with all EU member states as well as with OECD (Organisation for Co-operation and Development – has 34 member countries) members and the network of double taxation treaties continues to grow with 19 other countries in the pipeline including Egypt, New Zealand, Pakistan and Ukraine. Accounting procedures: While all Luxembourg companies are required by law to file their financial records each year, financial statements are not made public and are not subject to annual audit providing the total bank statement is less than 3 million Euro, turnover is less than 6 million Euro or that there is a single shareholder.